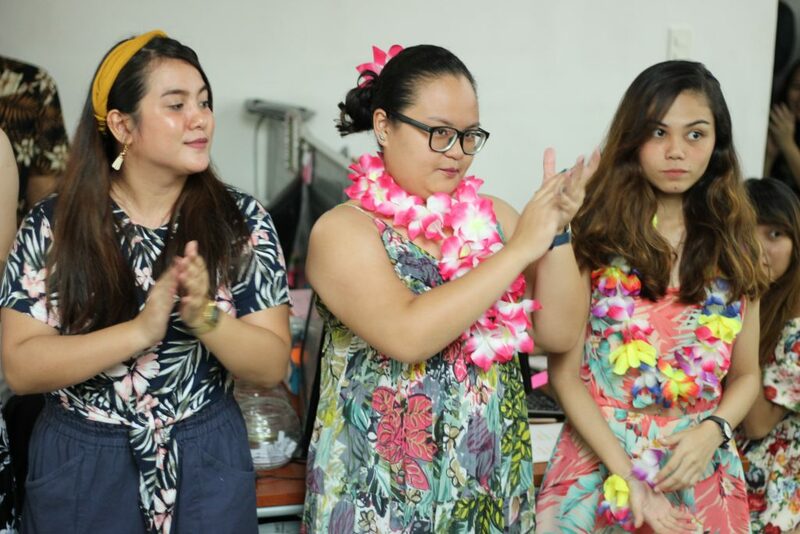 FilWeb Asia marked its 17th anniversary on August 8, 2017 with a luau party. Wearing their floral attire complete with Hawaiian-inspired accessories, “FilWebers” gathered to celebrate and rejoice the firm’s feats and success in the business. 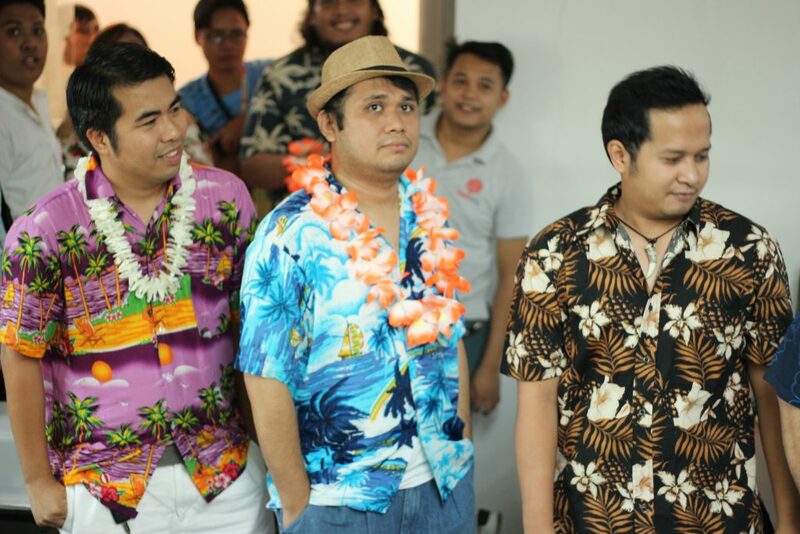 FilWebers say “aloha” to 17 years! 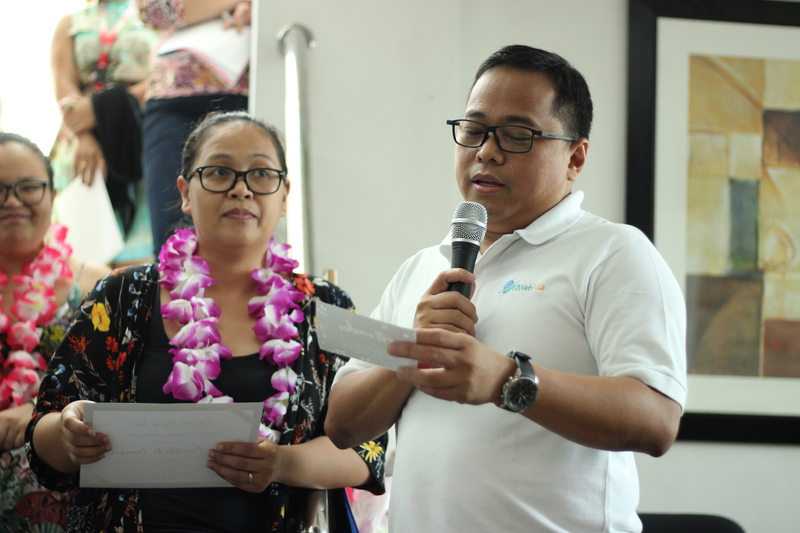 Present in the event were Filweb Asia’s CEO and President Larry Mercado, VP for Finance Alma Mercado, and VP for Operations Myra Caayao. 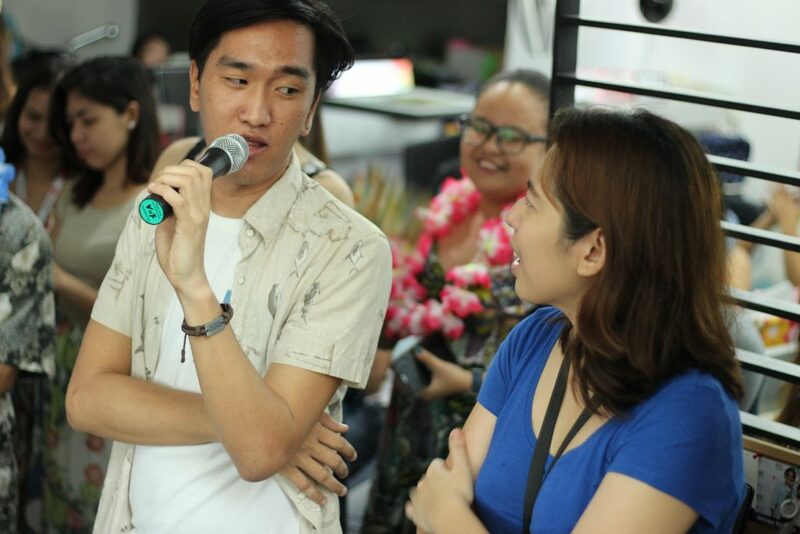 For the sixth time, Career Development Department’s Support Team Leader Clerence Bergantiños and Human Resources Manager Barbie Joy Melendez served as the event’s hosts. 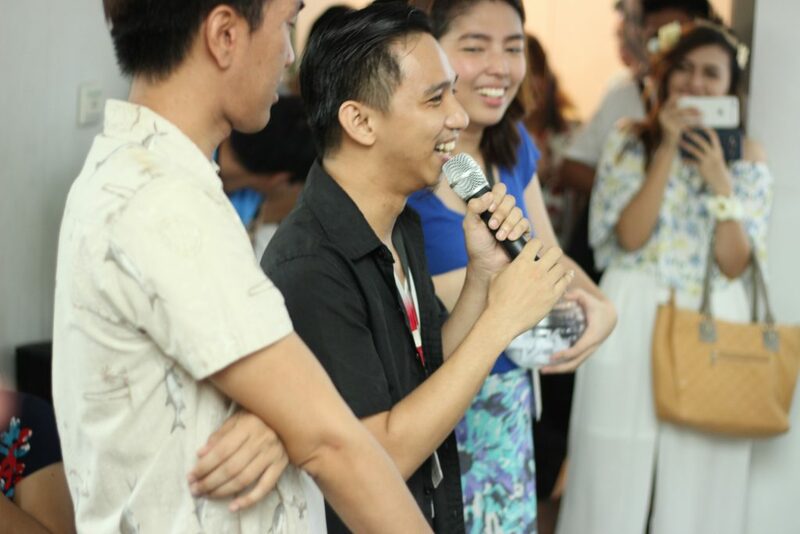 CDD’s Clerence Bergantiños and HR Manager Barbie Melendez returned on stage to host the company’s 17th anniversary. 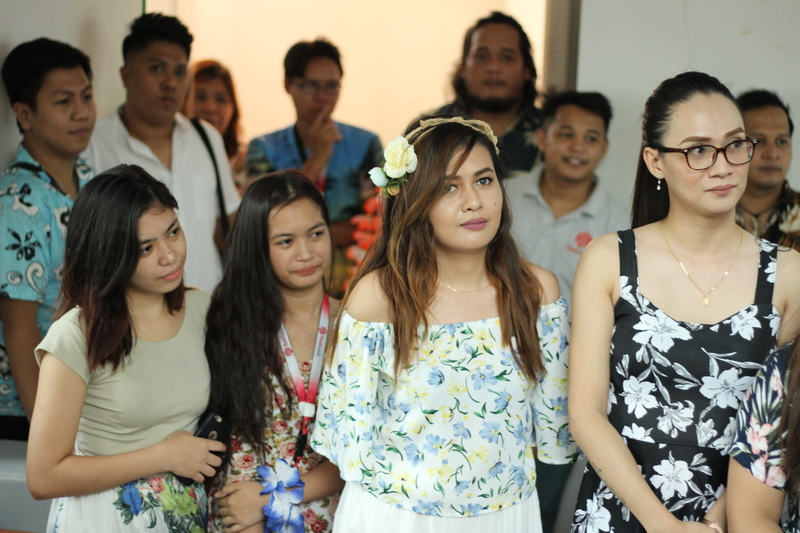 To kick off the party, FilWeb Asia formally announced the formation of a new department—the Digital Content and Marketing (DCM) headed by former Writing Department chiefs Marita Monroy (Manager) and Joanne Gonzales (Team Leader). 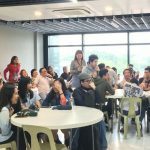 The newly restructured team is a merger of the Writing Department (WD) and 88 Digital Marketing (writing and research), which composes of former WD senior writers Menard Duria and Trizhia Marie Miranda, as well as former 88DC staffs Charlene Ruiz, Vick Tancio, Jonnah dela Cruz, and Kris Buhay. DCM also welcomed two new writers this month namely Nicca Adornado and Camille Ople. 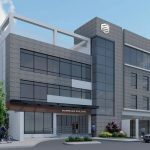 The merging serves to streamline the handling of various accounts and coordinate or carry out all assigned projects under the two groups. 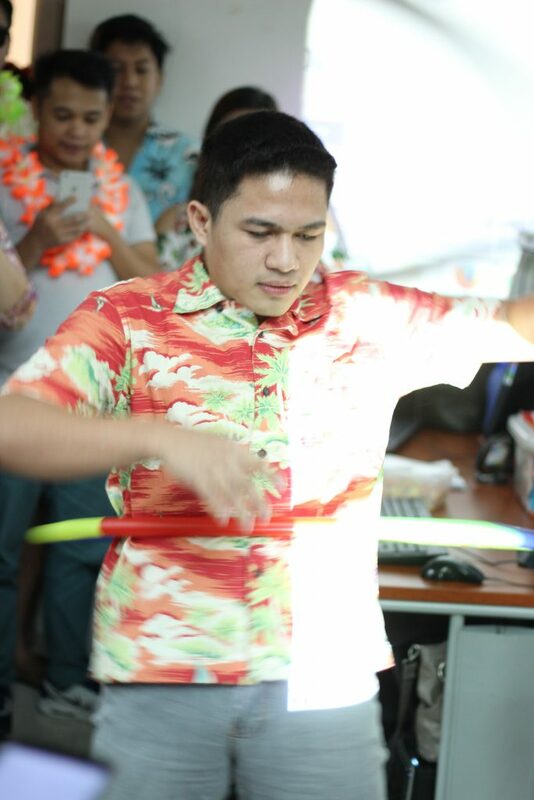 Same with previous years, the party included various games with hula hooping as the first set to play. Of the six volunteers, DCM’s Vick Tancio, the only male contestant, won (after twirling the hoop around his waist for six seconds)! DCM’s Vick Tancio twirls the hula hoop with ease during FilWeb Asia’s luau-themed party. The second indoor game is a test of memory and wit as representatives from different departments competed to answer questions, name certain songs, or guess movie titles. To answer, the group’s rep should clap his hand above the head. 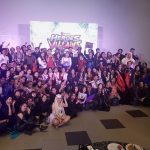 At one point, players had to translate the song’s title in Tagalog, too. Team Flexi, led by Topher Coruña, won after collecting four points. 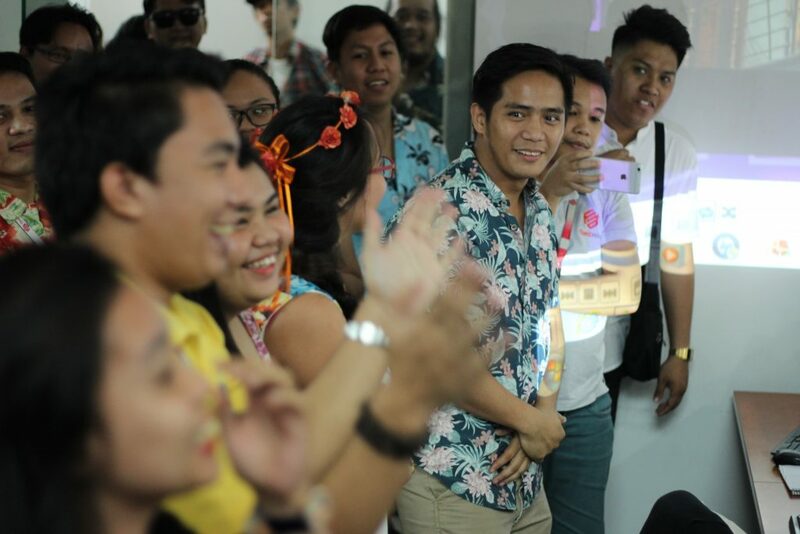 To thrill the audience more, the company prepared yet another “Name That Tune” game wherein team members would have to guess the song sang by their group mates in animal sounds. Two “John Martins” (Rudio and Pareja) served as leaders for each team. 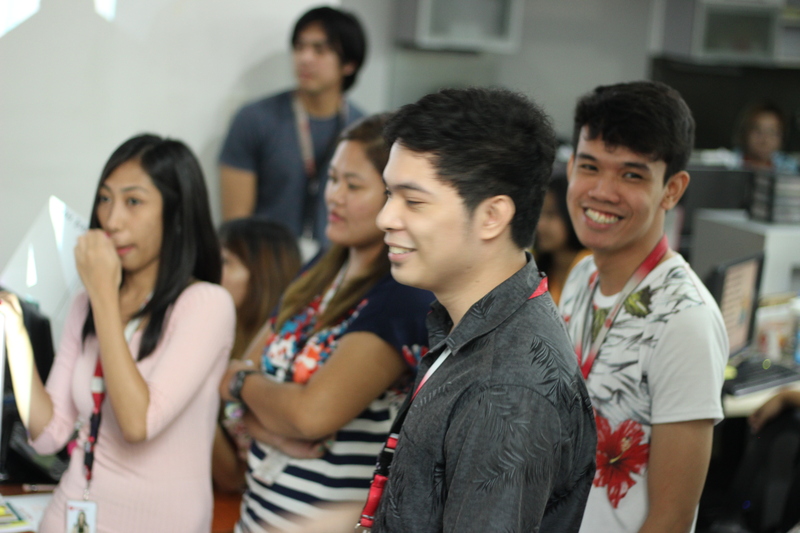 Pareja’s group, which picked the dog’s bark in singing, went first and guessed four songs correctly within 2 minutes. Rudio’s team lost with only three correct guesses from members’ croak-filled songs. 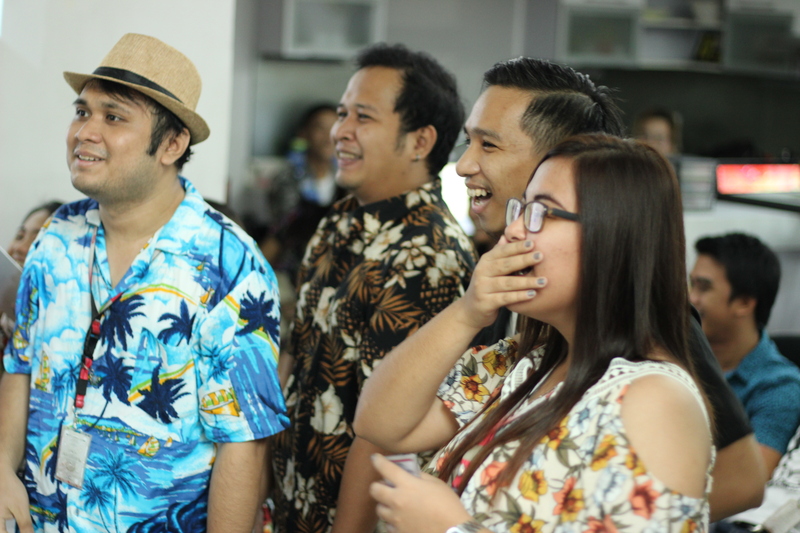 The choice for the best Luau-dressed was never without a twist. 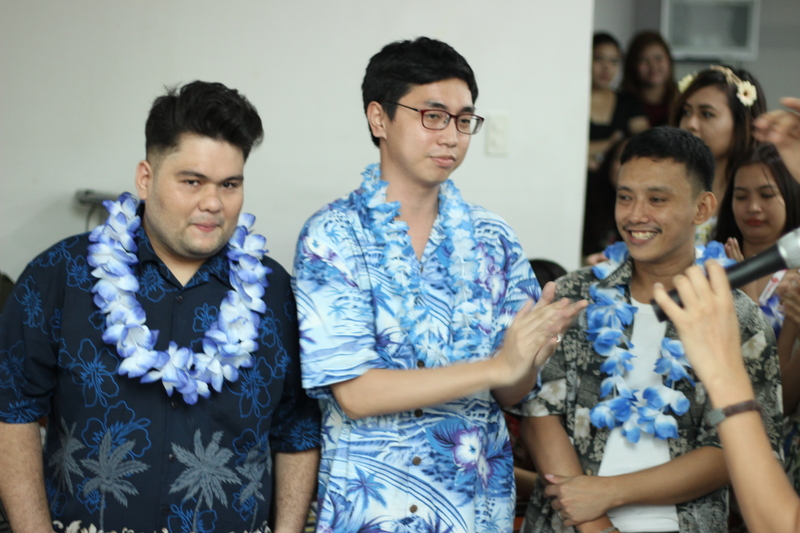 Each contender had to answer the question: “Who among the FilWeb Asia staffs would you like to be stuck on an island with?” Team Flexi’s Paulo Mercado and John Martin “Chona” Rudio won the titles. 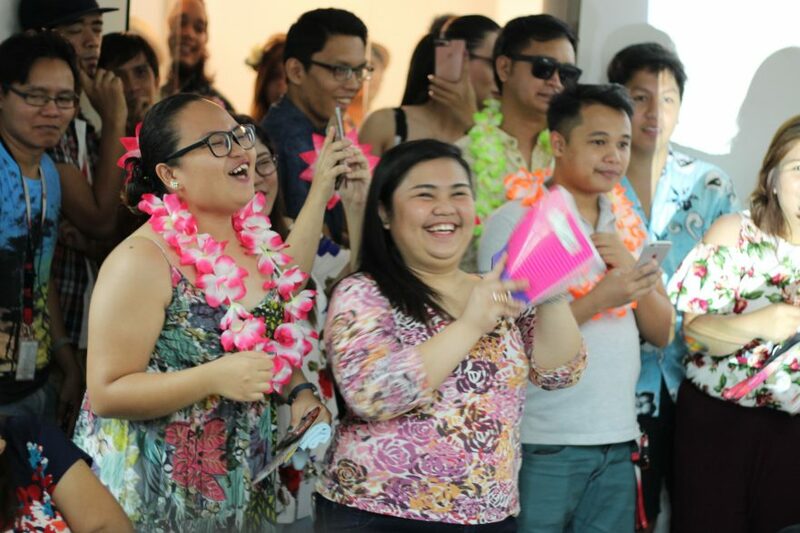 The highlight of the event was the granting of loyalty awards to employees who have served the company for 10 years. 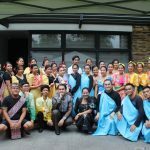 Each awardee received a loyalty award certificate and a gift voucher that entitles them to a free overnight stay and dinner for two at the Bellevue hotel in Alabang. 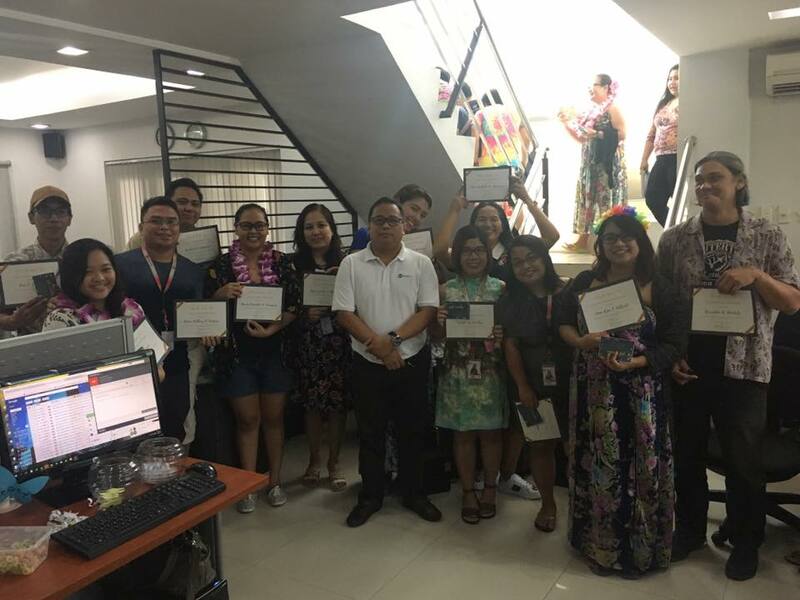 FAI’s CEO himself thanked and recognized this year’s loyal workers, which include Adam Austria, Aris Berroya, Mike Camposano, Rea Labayo, Priscilla Lumaquez, Weng Madula, Barbie Melendez, Marita Monroy, Irene Nobleza, Philip Osorio, Mich Peregrina, Edz Sanchez, and Jona Riza Vallesta.